Why is Project Management as a Service (PMaaS) like Spotify?Why is Project Management as a Service (PMaaS) like Spotify? Why is Project Management as a Service (PMaaS) like Spotify? The idea isn’t new – after all, utility companies pipe power into your home as a service, so you don’t need your own mill wheel. If you want a car, you don’t need to own one but you can rent it from Zipcar. If you want music you rent it from Spotify, movies from Netflix. And ever since Salesforce took on Oracle the as-a-service model has become ever-present in the tech world. Amazon’s Web Services is on target for $16 billion in sales this year, while IBM leads in the hosted private cloud market. As companies continue to spend vast amounts on IT and related projects – $453 billion in Europe in 2017 – they come up short with the very people who can optimise this considerable investment. In fact, over 80% of organisations report a shortage of skilled senior staff. 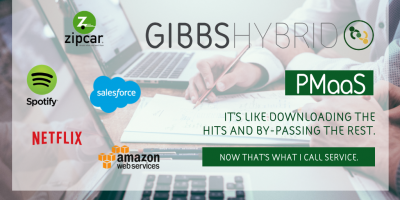 These seemingly dissimilar trends – X as a service and a severe shortage of skills to manage a mission-critical spend – together offer a solution, Gibbs Hybrid Project Management as a Service, PMaaS. What is it, and why does it address such an issue? 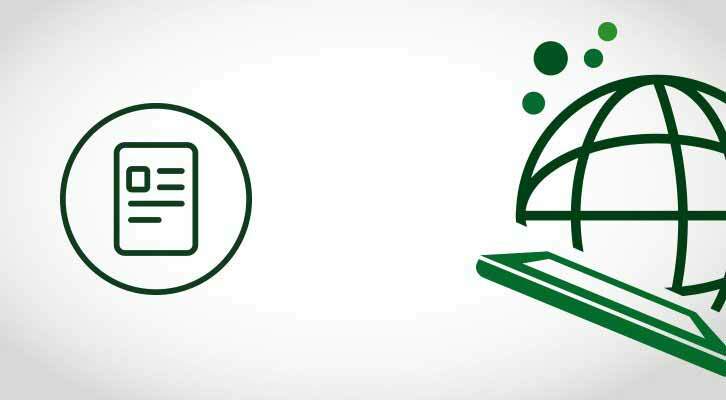 Project Management as a Service offers a blend of scalable services designed to provide ready-made, professional, qualified project teams who can assess, control and deliver change in the most efficient way possible. The engagement could last a few weeks or a couple of years. Unlike a traditional external project management resource, our project management expertise is completely flexible, completely focused on successful outcomes for the client, and completely trained and experienced. How do we do this? We have three key components, PMaaS Academy, the RISER framework and the Project Management Office. The Academy is our investment in creating a group of project managers that deeply understand the latest thinking and industry practice. They are qualified and certified to the highest level and wired to engage quickly and deeply into projects across a wide variety of industries and development situations. Our RISER framework offers our clients a flexible but controlled option for the delivery of fixed project outcomes and deliverables, while simultaneously removing the headaches and issues associated with workforce management. The heart of the PMaaS offering is our Project Management Office, which equips clients with governance, tools and resources to expand delivery and outputs. The service can be dialled up or down depending on project progress and requirements, which means the client gets exactly the coverage and service they need, without paying for redundant resources. Spotify data tells us that few people listen to a traditional album any more. There’s too much filler, listeners say, so they listen only to the tracks they like. So it is with Gibbs Hybrid PMaaS: it’s like downloading the greatest hits and bypassing the rest. No recruitment overhead – it’s a service. Reduced through life cost – we monitor resource and optimise costs. We predict and scale resource to suit the project life.